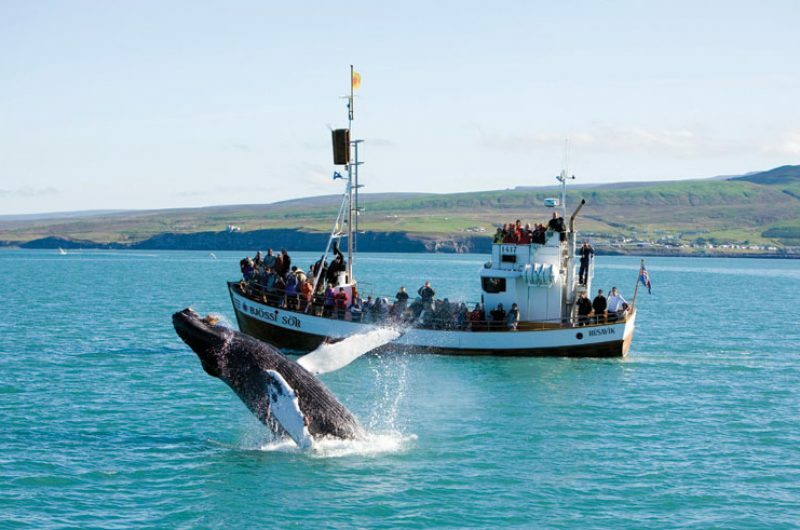 Ever since in the early days of Discover the World, when we operated the first ever commercial whale watching excursion in Iceland, whale watching has played an important role in our holidays. Whether you watch orcas hunt, humpbacks breach or sperm whale dive, encounters with any of these magnificent creatures of the deep are always inspiring. 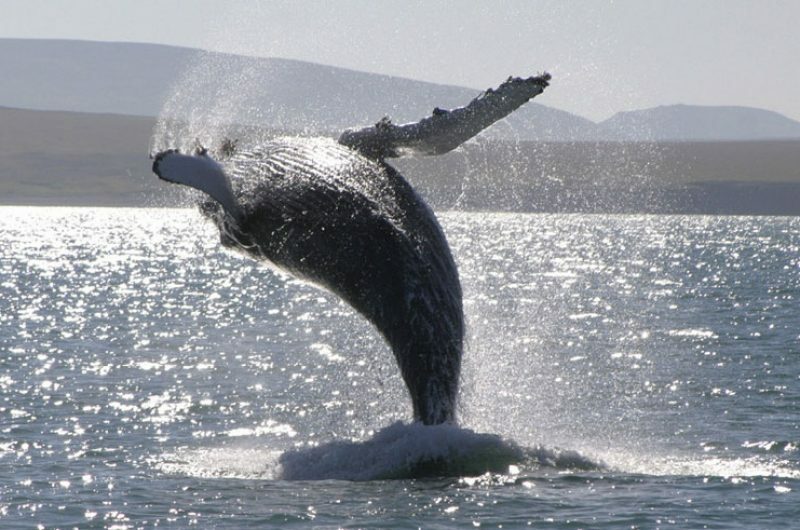 We offer a range of whale watching holidays in Iceland, Canada, Alaska, Australasia and the Polar regions. 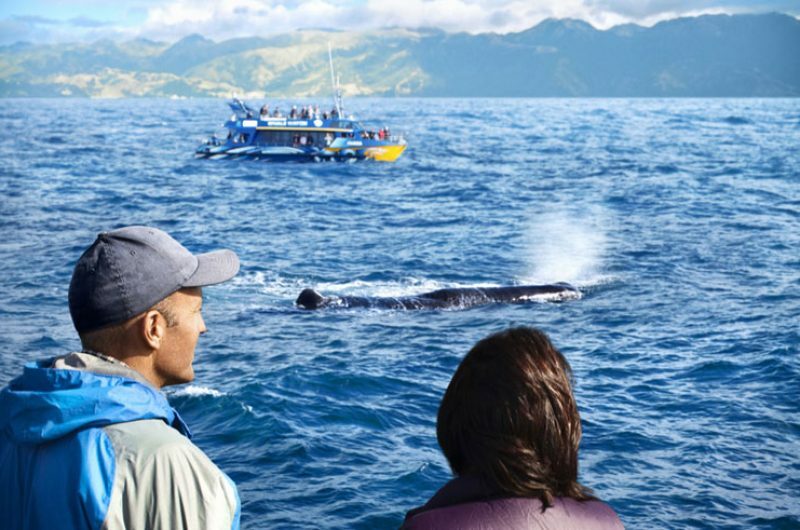 There are options for indulging your passion for whale watching worldwide. Many of our wildlife holidays already include a focus on watching whales, or can be tailor made to take you to the best places in your chosen destination for cetacean spotting. 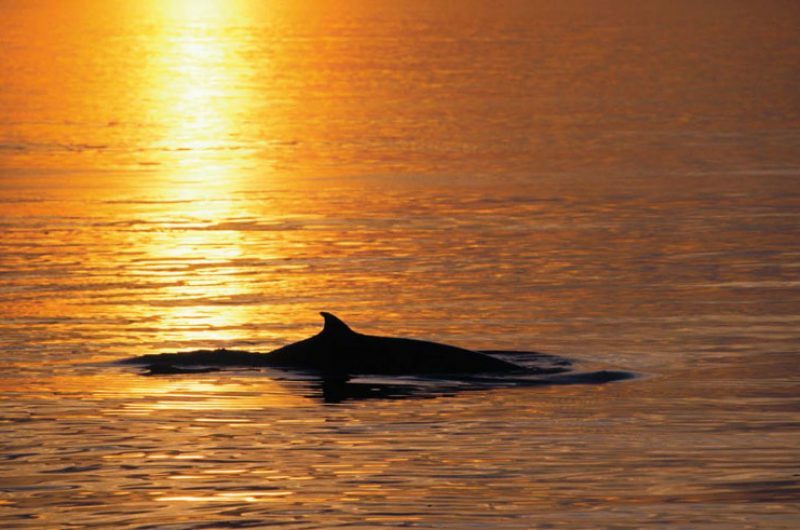 Whether as part of an independent touring holiday in New Zealand, a cruise into the pristine wilderness of Antarctica and Arctic regions, while paddling a kayak off the coasts of Canada or Alaska, or combined with your search for the northern lights in Iceland and Norway, we have cetacean encounters to tempt first-timers or dedicated whale-watchers. Maria, our Customer Services Supervisor and whale-watching enthusiast, had an experience of a lifetime during a whale-watching tour from Husavik in North Iceland.